e-Gel: Juicy Watermelon and Mountain Rush. They go down smooth, keep me moving effortlessly, and taste great. 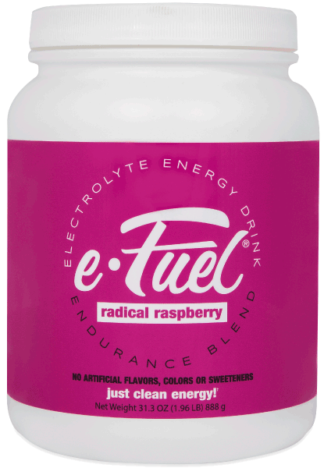 e-Fuel: Mountain Rush and Tropical Blast. Same as the e-Gel. I love them on the bike and at the pool. Keep me performing at a high level and let me do the work with nothing but positive side effects.